For many years I have been interested in cars. When I was younger, and still to this day I dreamed of owning a high performance car, whether it be a classic Ferrari 308 or the more modern Lamborghini Huracan. Sadly, the cost of buying a supercar puts limitations on what I can do, however I have been saving and will continue to save to see what I can afford when I come to retirement and don't need to spend all my pennies on everyone else! So although still a long way off, I have started to teach myself about what sort of modifications can be made to a supercar, as I would like it to be to my own personal liking if and when I can afford to buy the type of car I want. 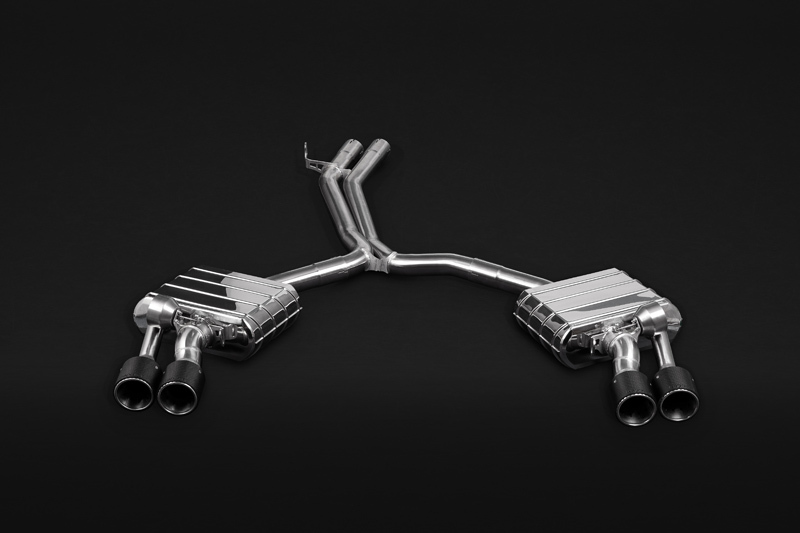 I have begun to look at different types of car parts both online and on my own car, to get an understanding of what parts can be modified and the likely costs involved with this. My own current car has a boring single exhaust, as most cars do, however in my mind I want an exclusive looking exhaust to give my car a standout look, even non car fans can tell an impressive machine when they see one, and the exhaust I think is a great way to both personalise your car and to make it really stand out. Surprisingly, Scuderia also cater for the more prestige road cars such as the Audi S5 with a great looking sports exhaust system. 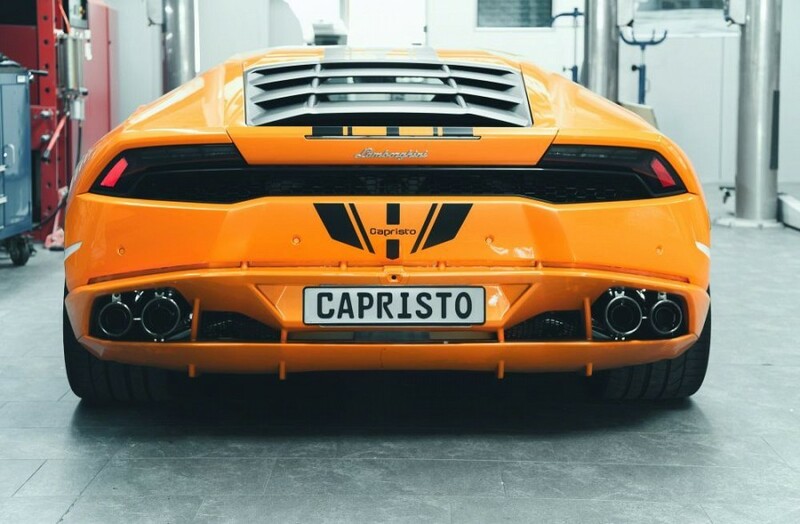 The Capristo range doesn't stop at exhausts though, with spoilers, side fins and even fuel caps, the range is one of the most extensive you will find for performance cars. There really is no limit to the amount and type of modification that you could do, other than of course what your wallet will allow! I really like the idea of both side fins and spoilers, again to personalise the car, however some spoilers can look cheap and tacky in my opinion. The one pictured, again from the Capristo range is more classy I feel and gives the car a more finished and personalised feel. So, if you are looking for somewhere to start your research, or if you are already a modifier the Scuderia site is a great place to get the ultimate tuning parts for your high performance, luxury or prestige car. They are a trusted, well respected distributor to over 85 countries worldwide and have been supplying parts to both retail and wholesale customers for over 13 years. Whilst I wont be making any purchases at the moment, the Scuderia site will be kept in my bookmarks until such time as I can afford to start modifying the car I have always wanted, whenever that may be.